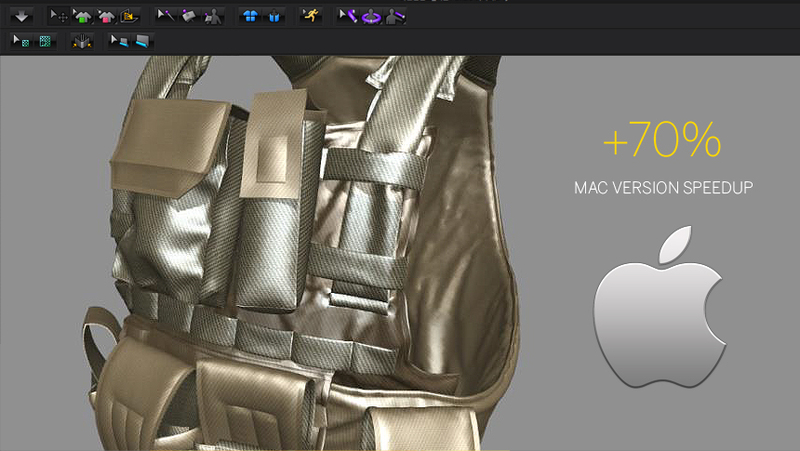 New features in 3D Marvelous Designer 5 is designed to simplify your creation process. Quickly and dynamically create new shapes, doing so more easily than ever before possible! New features in 3D Marvelous Designer 5 are listed as below. 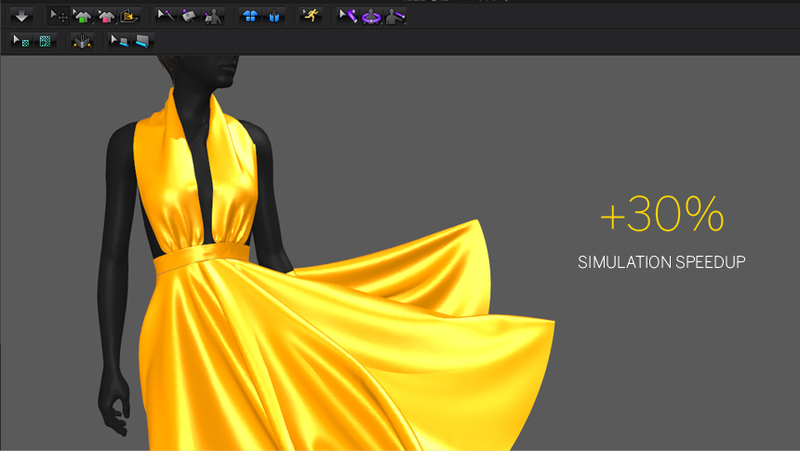 Changes in a Patterns can be automatically synced and activated to the 3D garment window. Cut patterns using internal shapes and/or lines. Trace internal shapes into patterns or vice versa. Arranging Points: Align multiple points along specific axis. Offset as Internal Line: Input specific measurements to offset patterns and segments as internal lines. Round Corner: Round off corners of patterns. 3D Fold Arrangement: Fold and arrange patterns before Simulation is activated. 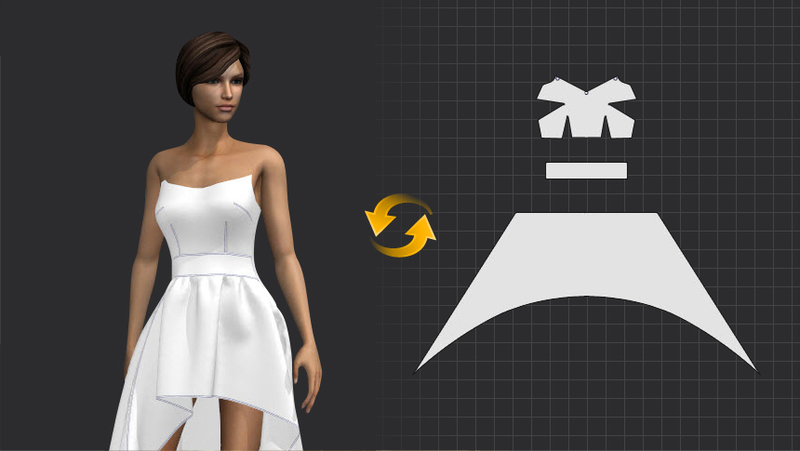 Direct Positioning: Easily arrange patterns and OBJs on the avatar and garment. Improvement of Simulation Speed: The simulation speed has increased by approximately 30%. Mac Version Enhancements: Both simulation and rendering speeds have improved by approximately 70% in the Mac environment. Auto Sync: Any and all changes in the 2D window are automatically synced to the 3D window – and x2 faster than before. 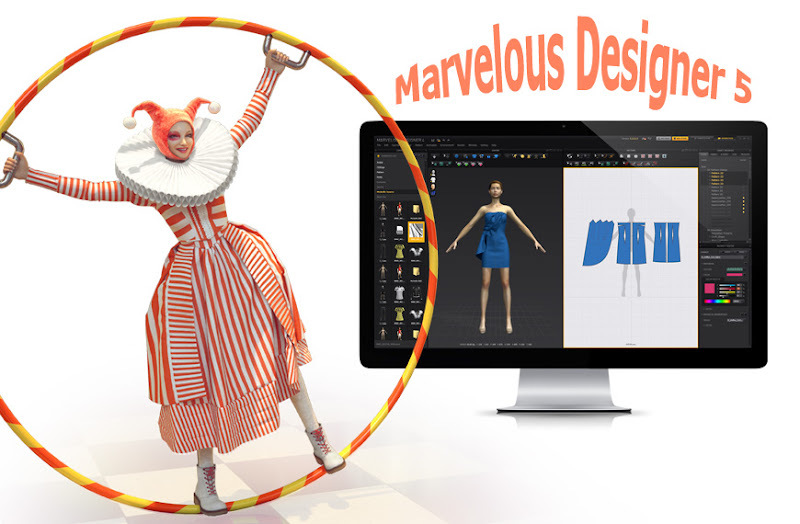 How To Install Marvelous Designer 5 ? Step 1: Run Install MD5_Personal_2_3_110_Installer_x86.exe ( for windows 32bit ) or MD5_Personal_2_3_110_Installer_x64.exe ( for windows 64bit ). Step 2: Right Click File License Full www.congnghemay.info.reg, choose Merge, Ok and OK.